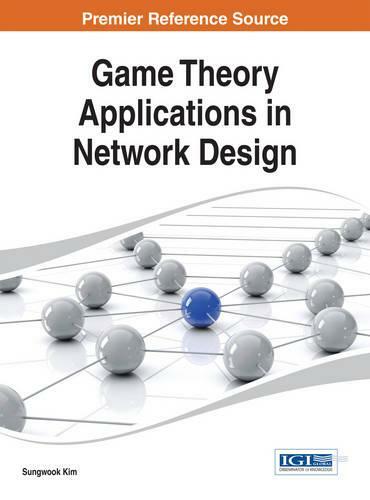 Game Theory Applications in Network Design provides the basic idea of game theory and the fundamental understanding of game theoretic interactions among network entities. The material in this book also covers recent advances and open issues, offering game theoretic solutions for specific network design issues. This publication will benefit students, educators, research strategists, scientists, researchers, and engineers in the field of network design.